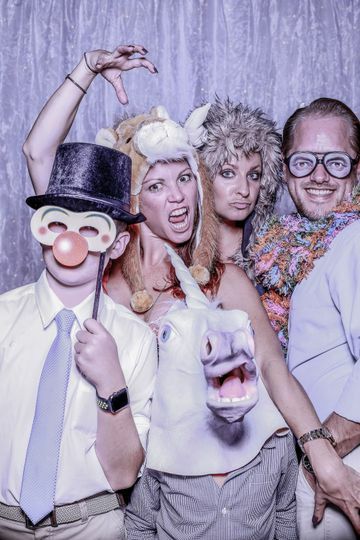 Full Frame Photo Booth is based in Asheville, NC and offers photo booth rentals in the WNC area. With state-of-art technology and studio quality equipment we provide your guests an experience that is interactive, unique and ridiculously fun! 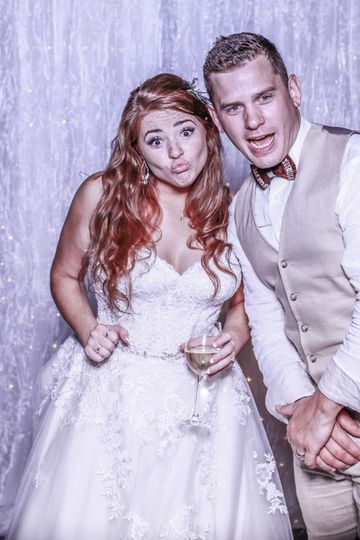 We are passionate about capturing all the fun moments on your wedding day and is why we created a photography experience that is an engaging, entertaining element of memory making. We are a photographer owned and operated business that will never send inexperienced "attendants" to your wedding or event. Creating a perfect experience is our #1 goal and we always go the extra mile to prove it. 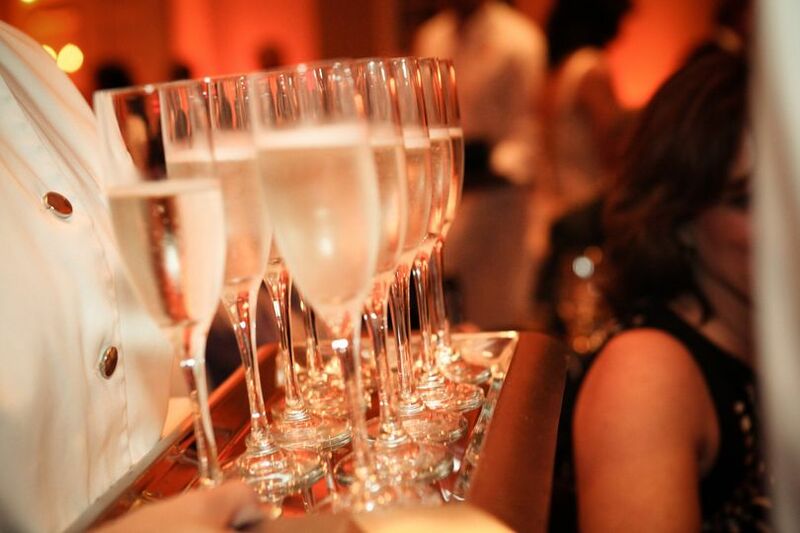 Our owners are well versed in photography and wedding/event coordination and know what it takes to ensure a smooth, memorable evening! 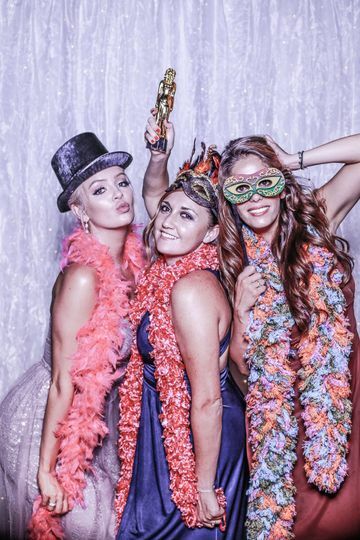 We all know its officially the selfie era, and what better way to embrace it than with the ultimate selfie photo booth. As guests approach the mirror booth, they will be pleasantly surprised by an animation on the mirror inviting them to take a photo. The Mirror Booth is designed to accurately capture the scene in the reflection, so if you don't see yourself in the mirror, you are not going to be in the shot. The animations on the mirror can be personalized for each unique event so your theme is never compromised. The photos print out instantly and we can integrate with social media. Listening to client's feedback and answering their event needs is our priority! This is why we created a booth that is highly customizable. In addition to the unique, interactive and modern experience our booth offers, our main attraction is image quality. 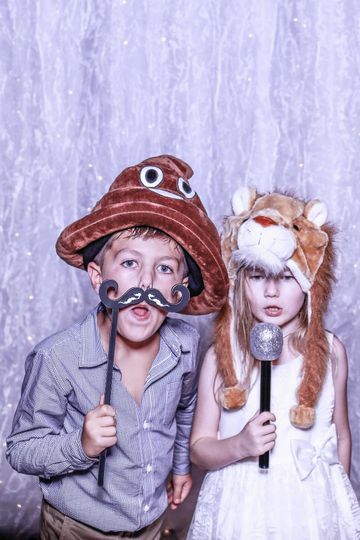 We exclusively use professional full frame cameras, studio lighting and a fast, high resolution, smudge free sub-dye printer that enables us to claim best photo quality a photo booth can create. 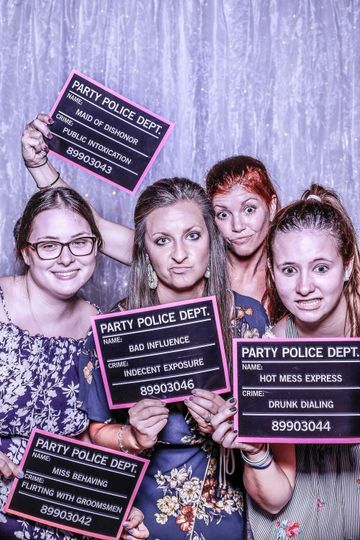 Very unique and high-quality photo booth! 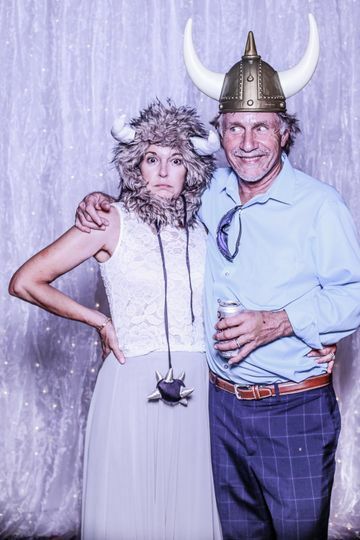 All of our guests said they enjoyed the experience and thought it added a lot of fun to our wedding. 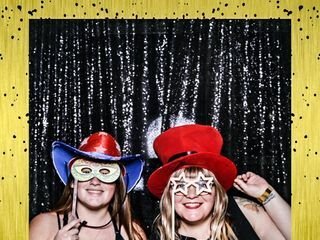 We had a great experience with working with Joey from the beginning and he was very attentive to our vision and desires for the photo booth. He was flexible and patient with us, and kept us in the loop with every decision and update. 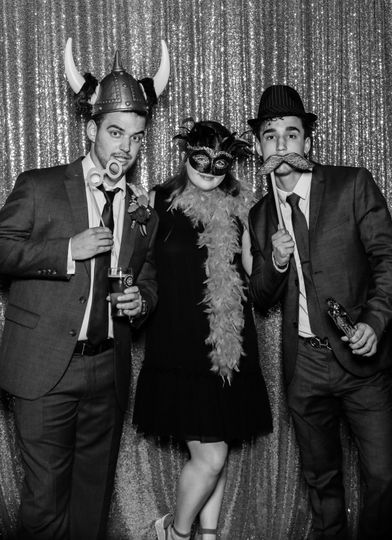 The photos provided to the guests are high-quality (probably the best I've seen in any wedding by far) and they have a lot of props available for the guests. Truly a great experience from beginning to end. Awesome! Joey was a pleasure to work with. Everything was personalized to make it a day to remember. 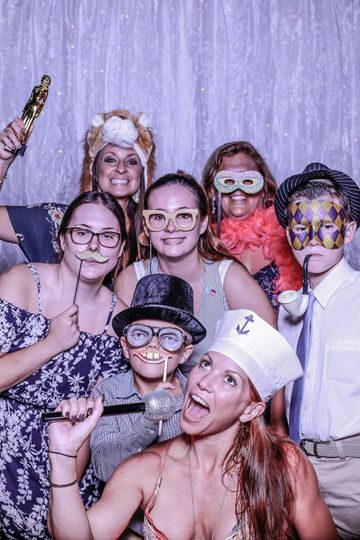 My guests had so much fun and the mirror helped them tweak their poses before the picture was taken. I would recommend them to anyone looking for that something special for their guests and themselves. Wonderful Crew!!!! 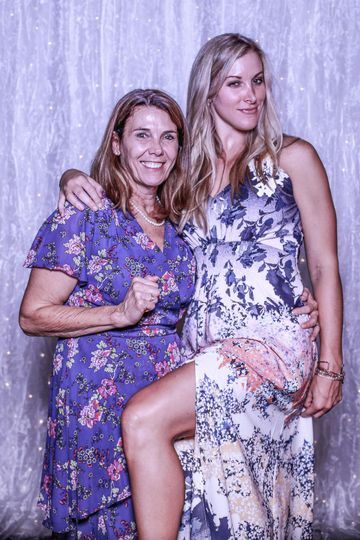 So fun, and the photographer Joey so on point!!!! He can captured the unexpected but priceless moment shots!!! !